“Make your own sopapillas at home” – Delicioso! 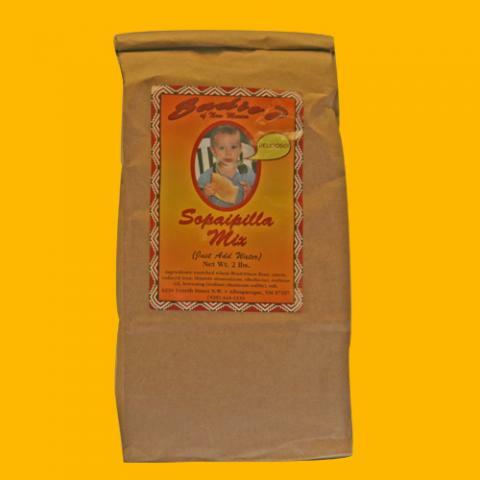 Each bag makes 10-15 sopapillas (depending on size) and comes with detailed instructions. This famous mix makes hot and fluffy sopapillas , just like you get in our restaurant’s.